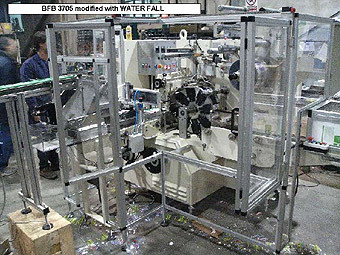 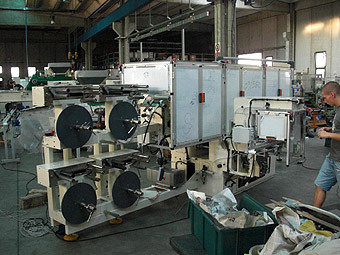 Starting on basis of 25 years of experience about all types of soap packaging machines we are in a position to supply: Soap wrappers, Soap Cartoners, Soap Over-Wrappers / Soap Bundlers, adding brand new automatic infeed system, and electronic devices to increase the performances of our soap packaging machines. 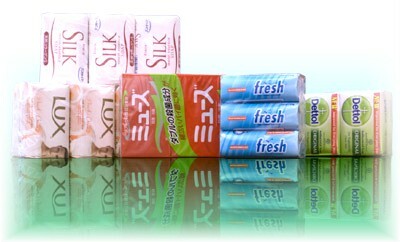 We sell fully reconditioned soap wrappers as well as we can rebuilt soap wrappers of customer's property. 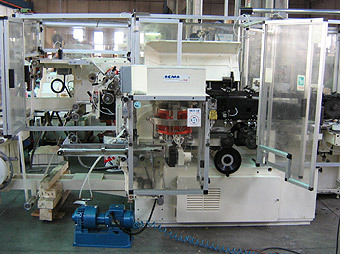 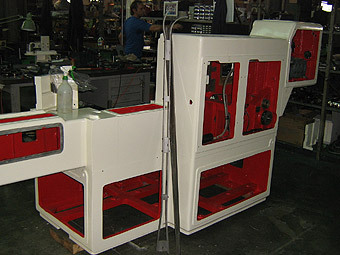 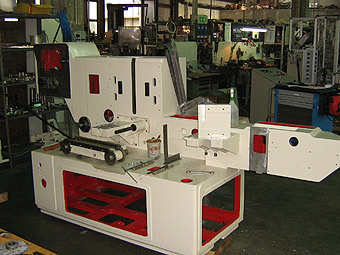 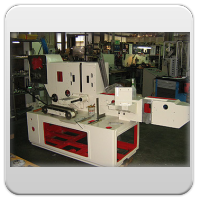 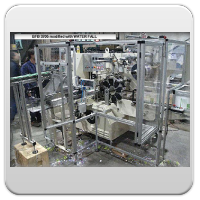 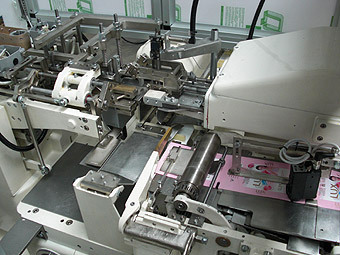 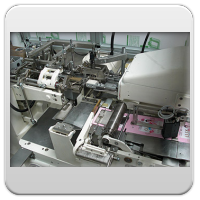 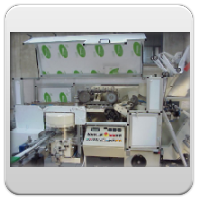 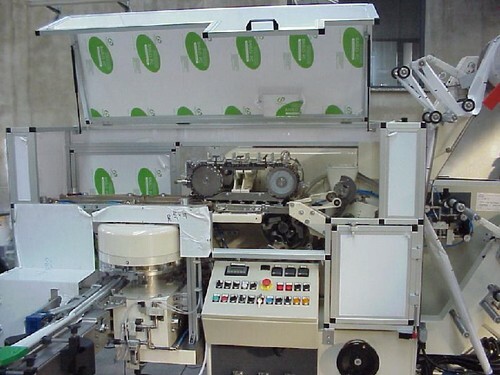 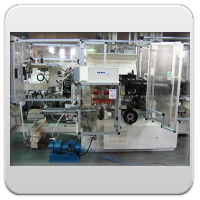 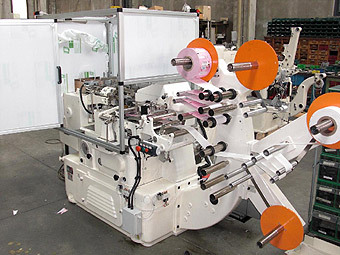 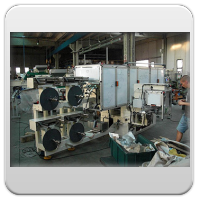 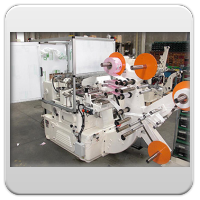 We supply the most famous brand soap packaging machines, reconditioned by us, like: ACMA soap wrappers, Carle & Montanari soap wrappers, Cam soap cartooning machines, BFB soap bundling machines (many models, NOT only for soap), ACMA and Marchesini soap cartooning machines (many models), Van Buren hotel soap wrappers, Iwka soap cartoner, case packers for soap bars, soap flow packs and other soap packaging machines. 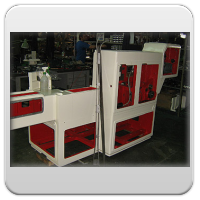 In this page you can see just some examples of our works.